5 Golden Tips to Crack IBPS Clerk 2018 in First Attempt !!! 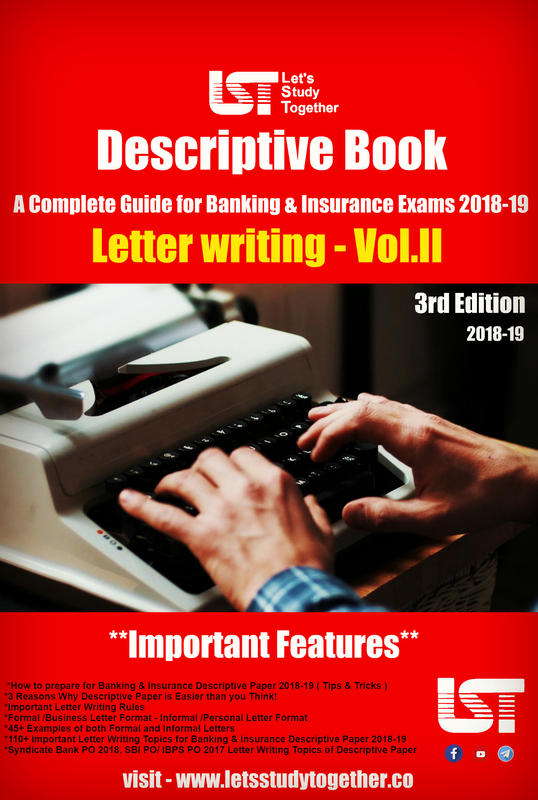 Bank 5 Golden Tips to Crack IBPS Clerk 2018 in First Attempt !!! How to Crack IBPS Clerk in First Attempt. 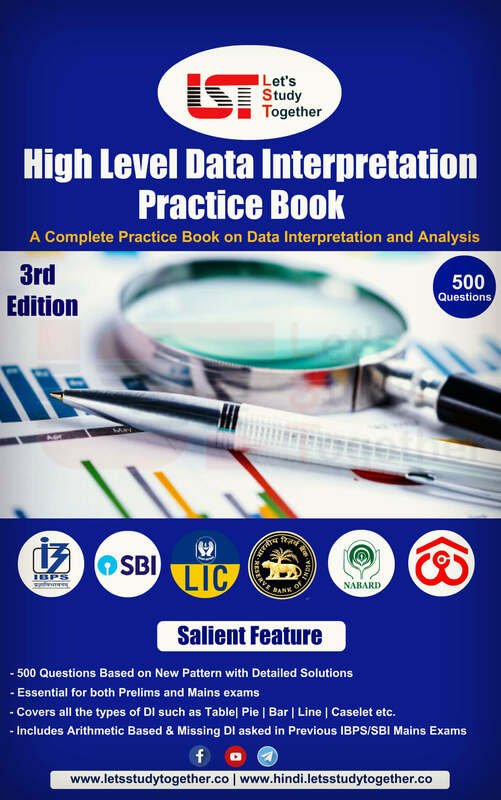 Tips & tricks to Crack IBPS Clerk Prelims. 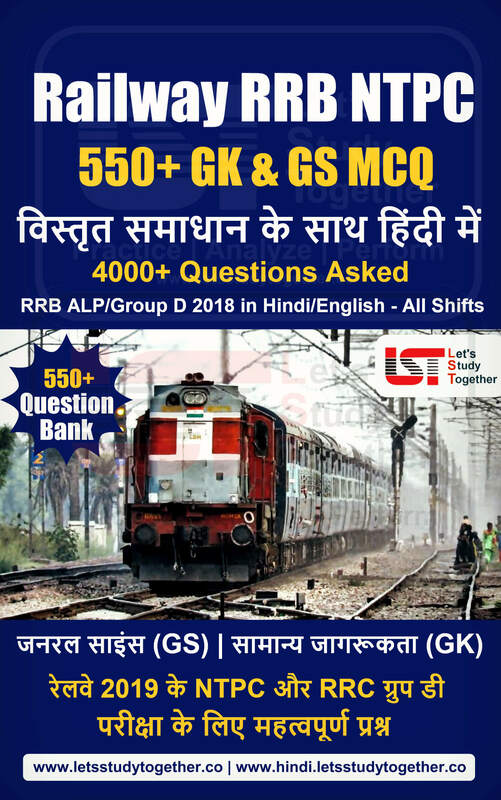 Crack IBPS Clerk 2018. The Institute of Banking Personnel Selection has scheduled the prelims examination for IBPS Clerk Recruitment in the month of December. The Recruitment Process involved for IBPS CWE Clerk VIII is a 2 Tier Process i.e. Preliminary Written Examination and Mains Written Examination. A candidate needs to qualify at each level in order to move to the next one. 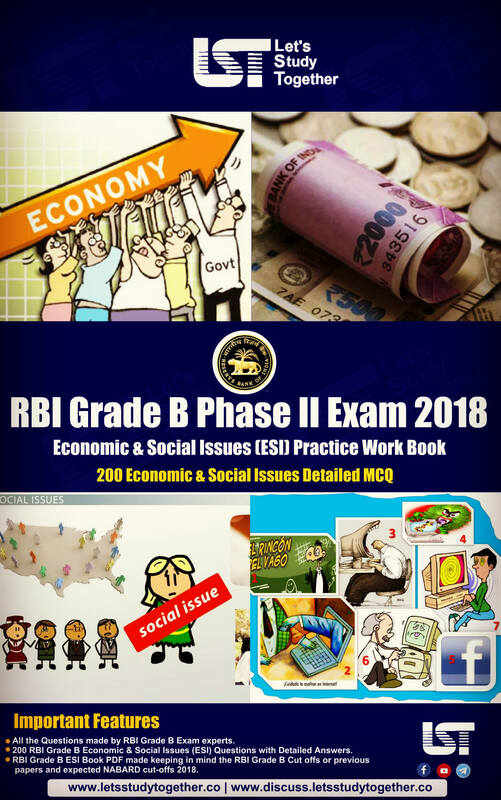 The first thing to do before preparing for any competitive exam understands the exam pattern and syllabus. 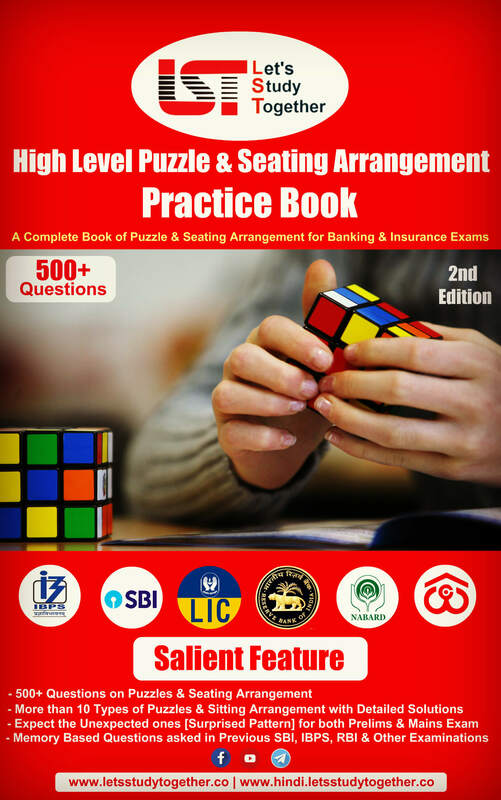 A detailed understanding of the pattern of the examination is very necessary. 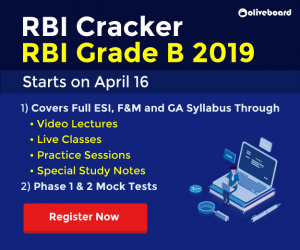 Mere knowledge of the syllabus is not enough but you should also keep yourself updated about the recent changes introduced in the pattern or the questions now being asked in IBPS examinations. We advise you to begin your preparation for govt written exam by understanding the basics of each subject. The written examination has a number of questions that can be solved if a candidate is familiar with the basic concepts of the topic. To get through these examinations, one must have her grip on Reasoning, Quant and English real strong. When preparing for government exams, it is important to work out not just specific questions or sections, but also full-length tests that resemble actual ones. As you are aware that sectional timing has been introduced for most of the bank exams, so there is a great need for speed with accuracy. Once you are done with topic wise preparation, it is very important to practice full-length Mock tests to get an idea about your weak and strong areas. Try to attempt as many mock tests as you can and analyze every mock test you appear for and see the improvements in terms of time as well as accuracy. Testing yourself is an effective way to improve your knowledge and ability to recall information. Regularly attempting mock tests will improve your score to 40%. Try to analyze the mistakes you make in Practice Set. Keep revising the topics on the regular basis. Previous Year papers are the most genuine source of information for both prelims and main examination. This will help in mapping out the exam syllabus, exam pattern marks distribution and level of difficulty of each section over the years. Previous year papers not only provide you with the pattern in which the topics appear but also help you understand what kind of questions are asked from each topic. There may be some topics from which conceptual questions are asked, while there may be others from which the questions are exclusively problem-based. This means you can predict the type of questions you’re going to get and so the actual test won’t surprise you much or cause you stress. For some, it is mere knowledge of an event that occurred, while for others it is important of their exam syllabus. 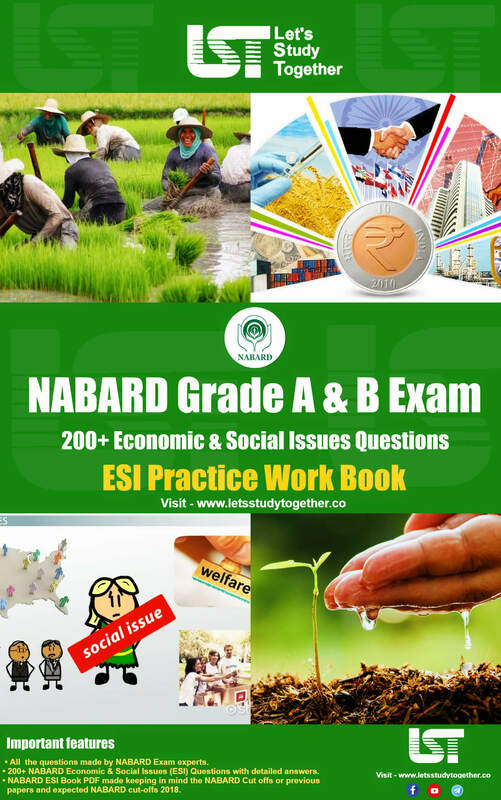 Competitive exams portray the importance of current affairs in our lives. They dedicate a major section of their question paper to current affairs. The value of Current Affairs in any competitive Exam is enormous. For aspirants who wish to crack an important examination, current affairs play an essential role. The candidate is expected to be well aware and informed of the happenings around the state, country and the world. Don’t leave behind, Brush up your knowledge with a daily dose of OnlineTyari current affairs. OnlineTyari covers topics from topics ranging from business, sports, money, politics, education, employment, crime, and ethics etc. Daily Current affairs provided by OnlineTyari will give you best results in upcoming government exams. For every competitive exam, it always comes down to one thing: Confidence. You need to let go of your worries and be confident about your preparation for the exam. Do not get frightened when you see the actual paper on the exam day. A little faith and confidence in one’s own ability will go a long way. For the sake of performing better in IBPS Clerk Mains, go through our FREE Mock Test for IBPS Clerk Mains 2018. Try to attempt as many mock tests as you can and analyze every mock test you appear for and see the improvements in terms of time as well as accuracy.